D.Sc., 1992, Institute for Mathematics and Mechanics of the Russian Academy of Sciences, Ekaterinburg. Listed in numerous biographical reference books and dictionaries in USA and UK. mathematical modeling, mathematical methods of music. more than 130 research papers and one patent. 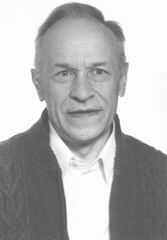 V. F. Zaitsev and A. D. Polyanin, Discrete-Group Methods for Integrating Equations of Nonlinear Mechanics, CRC Press/Begell House, Boca RatonAnn Arbor, 1994. 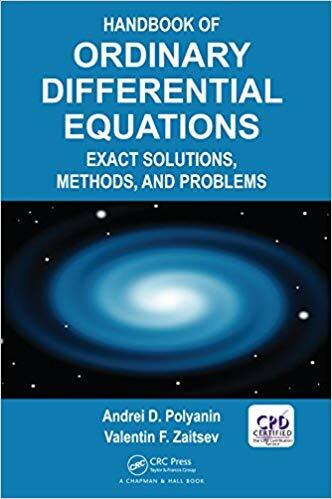 A. D. Polyanin and V. F. Zaitsev, Handbook of Exact Solutions for Ordinary Differential Equations, CRC Press, Boca RatonNew York, 1995 and 2003. A. D. Polyanin, V. F. Zaitsev, and A. Moussiaux, Handbook of First Order Partial Differential Equations, Taylor & Francis, London, 2002. A. D. Polyanin and V. F. Zaitsev, Handbook of Nonlinear Mathematical Physics Equations [in Russian], Fizmatlit, Moscow, 2002. A. D. Polyanin and V. F. Zaitsev, Handbook of Nonlinear Partial Differential Equation, 2nd Edition, Chapman & Hall/CRC Press, Boca RatonLondon, 2012.